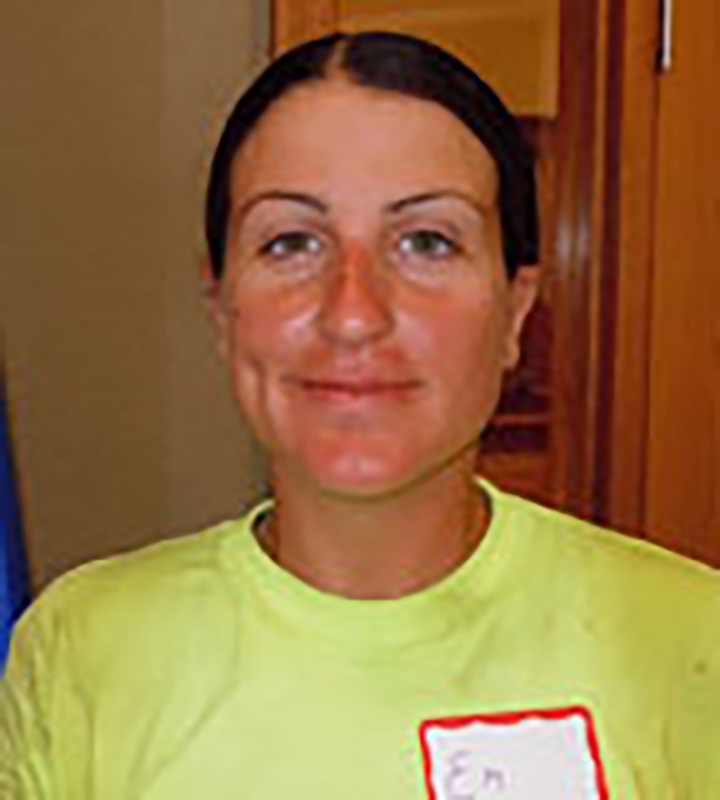 “If you want stability, if you want a future, if you want a career, then you should definitely, 100 percent go for it.” That’s the advice Emily Golnazarian has for any female military veteran who is considering a career as a union carpenter. And her emphasis is on the word “union.” A former marine who found work for seven years as a non-union carpenter in framing houses, Emily was forced to look for another job when the failing economy caused her to be laid off. A first-year apprentice with Local 2274 out of Ambridge, Pennsylvania, Emily has been steadily employed since becoming a sister in the United Brotherhood of Carpenters. Her work spans from heavy highway on a large bridge project in Pittsburgh, to interior systems work in a suburban high school. Emily’s “can do” attitude and solid skills on the jobsite have earned her the attention of her employer, Mascaro Construction – a large and established contractor in Pittsburgh. And that’s just fine with her, since her goal is to be a foreman or superintendent someday.